THIS ONE YOU&apos;VE GOTTA SEE!!! 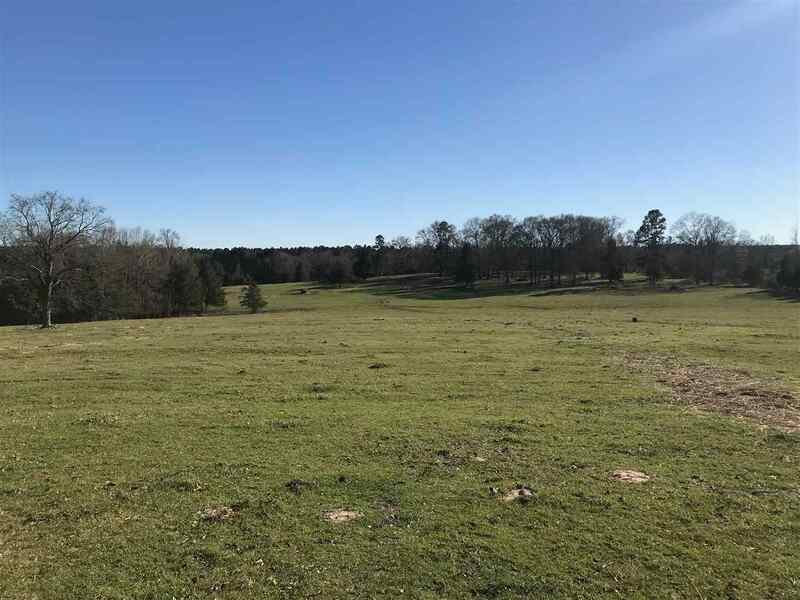 90 acres of the prettiest pasture land that you have ever seen! This land features 100 foot elevation changes with two picturesque 400 foot elevation homesite locations with panoramic views! This farm is complete with a one acre pond, catch pins, great fences, and a corral. There is also approximately 10 acres of mixed mature timber. Drive out to O&apos;Farrell, just a little past the vineyard and turn left on County Road 1120. The road is pretty good and you see the land fairly well from there or call agent and schedule a showing! This one is GORGEOUS!